Statistics can be applied across many fields, including sports. 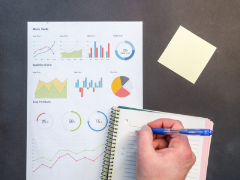 If you’ve been following this year’s Men’s and Women’s NCAA Basketball Tournaments or our third annual Statsketball Tournament, you know that statistics can be applied to March Madness brackets to make well-educated picks. Statsketball is highlighted in the article as an opportunity for student mathematicians and statisticians to showcase their approach to picking the winning teams! Read the full Wall Street Journal article here! 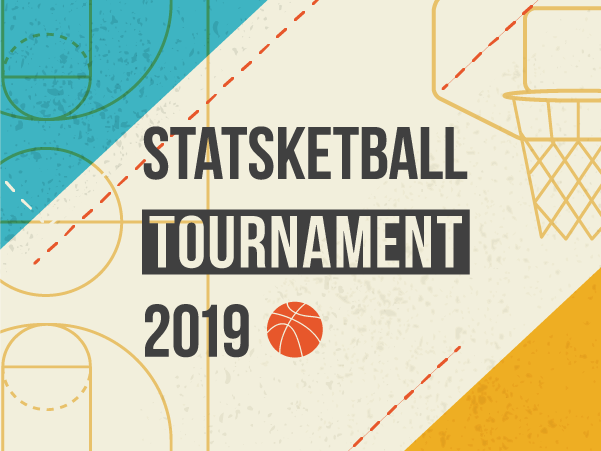 To stay up to date on Statsketball visit the contest page, and to be notified about next year’s Statsketball and other upcoming contests, join our email list.